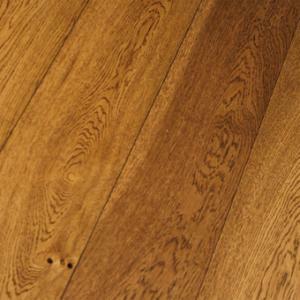 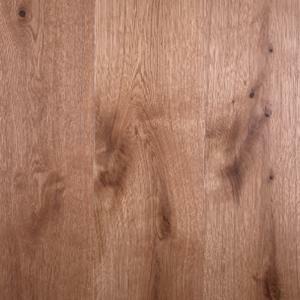 This stunning grey European Oak is natural and easy to maintain. 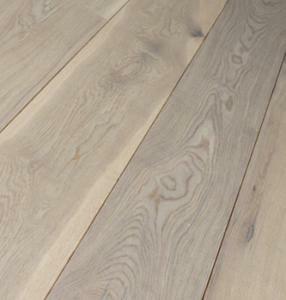 UV oiling is a finish that combines base coats of natural oil with a surface top coat that is hardened with Ultra Violet light. 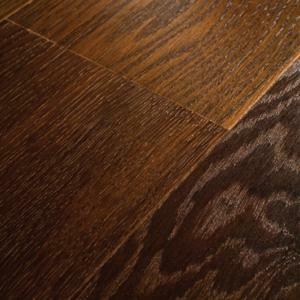 The UV hardened top coat makes the floor more resistant to watermarks and staining.